In the heart of the Croatia's capital city Zagreb 4 years ago Karting Arena Zagreb was opened. It was a new and exiting place for racing lovers since this was a first indoor karting track in Croatia. 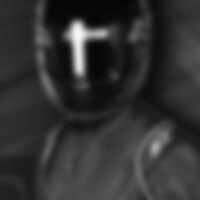 With its configuration this track for beginners provides the best introduction into kart racing and for experienced drivers it makes challenges for improving the techniques of driving. 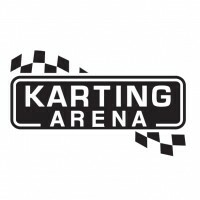 Karting Arena Zagreb is a team of young and motivated people who are constantly trying to improve their service, keep track and go-karts on the best level of quality and to enable best racing exprience for their members. Karting Arena Zagreb has amateur racing program which includes individual competition (Mini Grand Prix Legaue) and team competition (Endurance race). We would be very proud to become a part of Sodi World Series program, and our drivers have exellent karting skills to show! IT'S TIME TO BE FAST!